An undercoat paint, the Craig & Rose 1829 Undercoat Paint in light grey will help even out surfaces and covers underlying colours for a smoother finish. 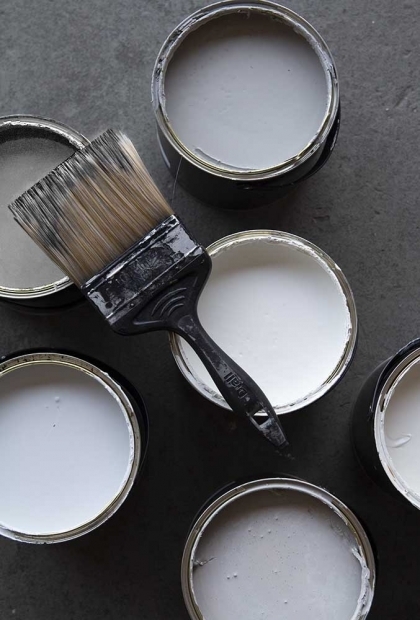 Acting as a base layer that is generally used to give a natural base on your walls in the home, using an undercoat will create an even surface to paint on to so that it takes less coats to cover an area and does not affect the look or tone of your chosen colour choice. Available in light grey or white the Craig & Rose 1829 undercoat can be used on most interior and exterior surfaces, except for plastic and metal. The Craig & Rose 1829 undercoat can be used on most interior and exterior surfaces, except for plastic and metal.